Would you like to have a different tone for one of your contacts when they either message you or call you in WhatsApp? 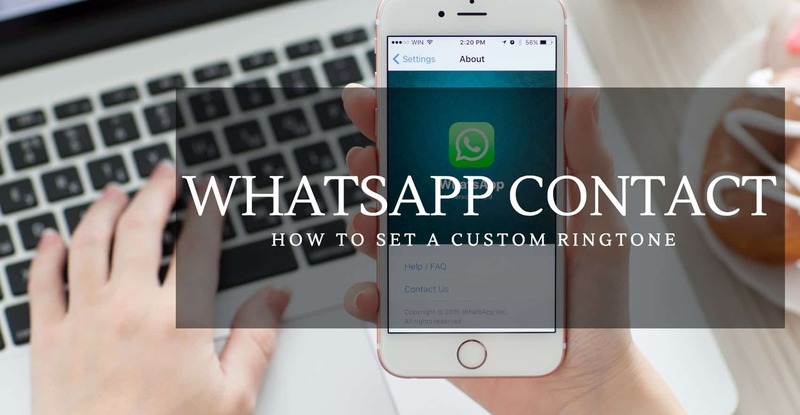 Well, you do have the option in the app to do that so that you can set a custom ringtone for a WhatsApp contact on your iPhone. That way when the chosen contact interacts you using the WhatsApp app, you will hear a different notification sound than what you hear when others interact with you. That way you will be able to know who just messaged you without even unlocking the phone. 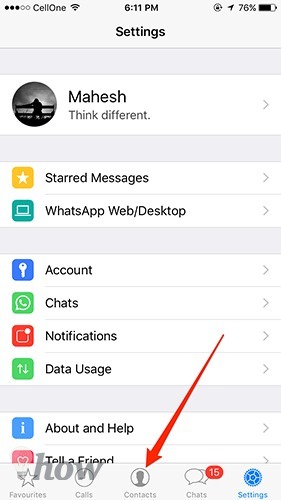 Here’s how to do that in WhatsApp on your phone. In the following steps, I am using the iOS version of WhatsApp for the demonstration. 1. 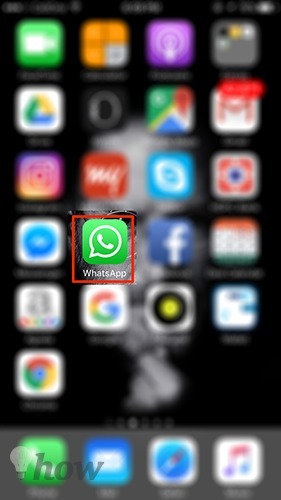 Tap on WhatsApp on the home screen of your iPhone and the messenger should launch. 2. When WhatsApp launches, tap on the Contacts option available in the bottom of the screen. If you are using the Android version of WhatsApp, the Contacts option should be on the top where there are other two options namely Calls and Chats. You need to tap on that. 3. 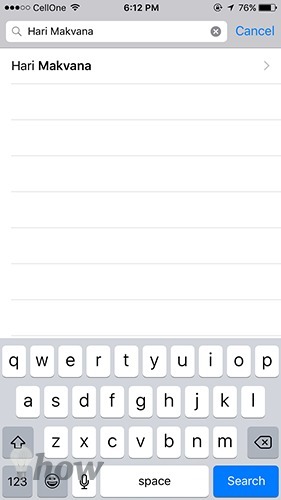 The contacts screen should open where you can see all of the contacts you have on your phone. 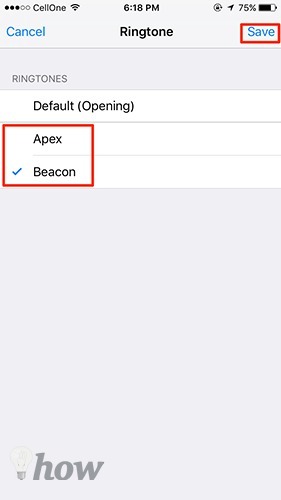 What you need to do here is search for the contact you wish to set a custom ringtone and tap on the contact when it appears. If you’re on Android, you need to tap on the contact and then tap on three-vertical dots on the top and select the option that says View contact. It will let you access the contact details screen. 4. The contact details screen will open that has all the details about the WhatsApp contact that you tapped on in the previous step. On this screen, you will notice an option that says Custom Notifications. Tap on it to set custom notifications sounds for the chosen contact. If you’re on Android, you also have the same option that says Custom notifications so just tap on it. 5. On the following screen, you should see two options where the first one says Message Sound and the second one says Ringtone. If you tap on Message Sound, you will be able to set a custom sound to play for when this contact sends you a message on WhatsApp. 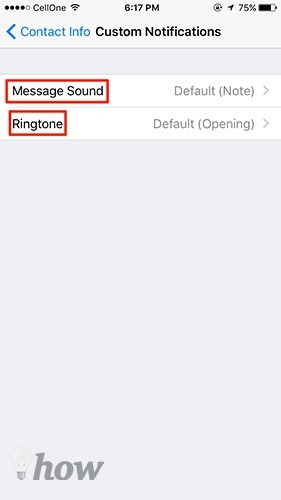 If you tap on Ringtone, you will be able to set a ringtone that will play when the contact calls you using WhatsApp. 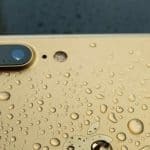 Let’s change the ringtone for the contact by tapping on Ringtone. If you’re on Android, you need to first checkmark the box that says Use custom notifications to then be able to change the custom options. 6. On the screen that follows, tap on any of the available ringtones to make it the ringtone for when you receive calls from this contact. Tap on Save in the upper-right corner of the screen to save the settings. Now whenever the chosen contact either messages you or calls you, you should hear the custom tone that you just set up above. 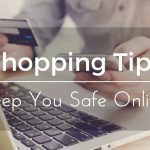 It will override all of the default settings and use the settings provided by you. 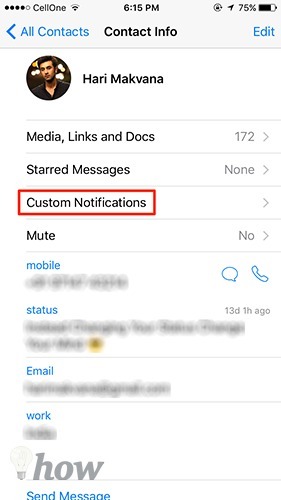 If you ever wish to get everything back to the default, then you can head to the contact details screen as shown above and then choose the default tone on the custom notifications screen and WhatsApp will then use the default tone for the chosen contact.